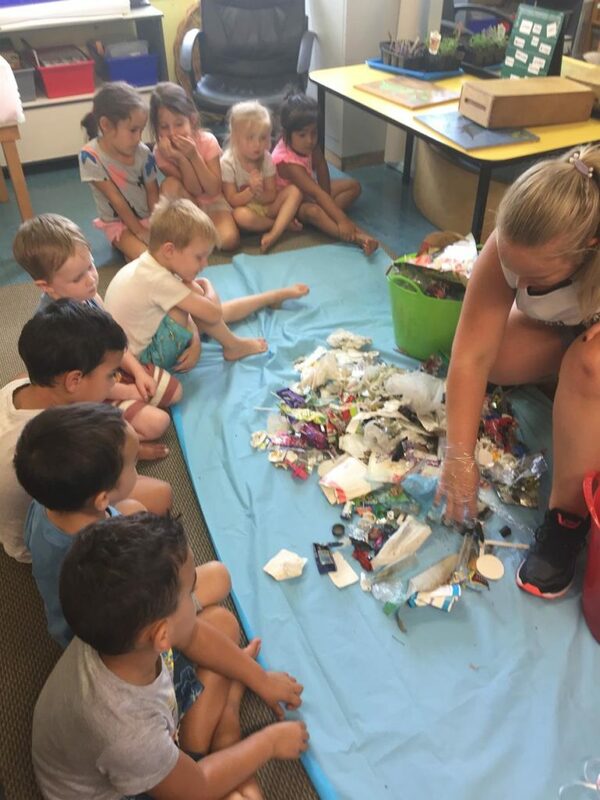 At Te Atatu South Childcare Centre, our four year olds have been learning about sustainability. 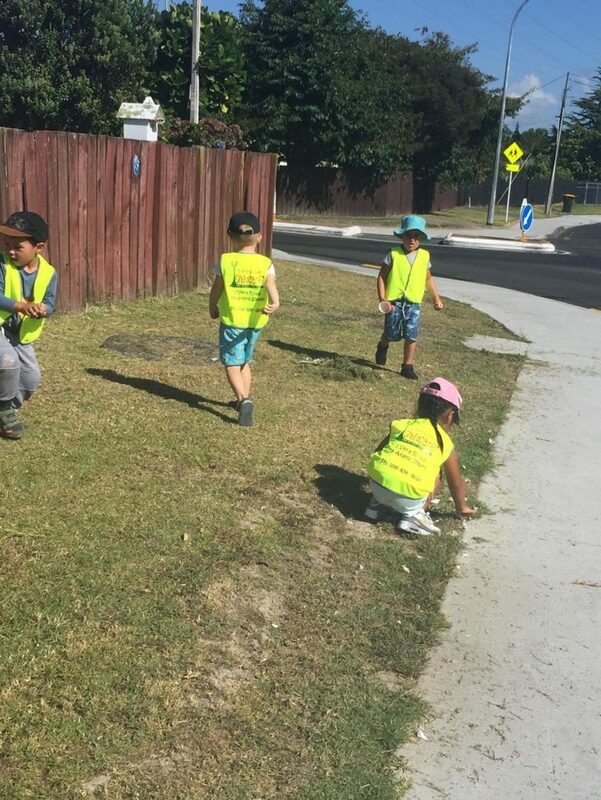 We have been on several walks out in our Te Atatu South community to collect rubbish. On the first outing we collected four plastic bags full of rubbish and on the second outing, we collected six. All the children did an incredible job of searching for the rubbish, picking it up and collecting it in their rubbish bags. We brought all the rubbish back to the centre, where we were able to sort the rubbish into the different bins; general waste and recycling. 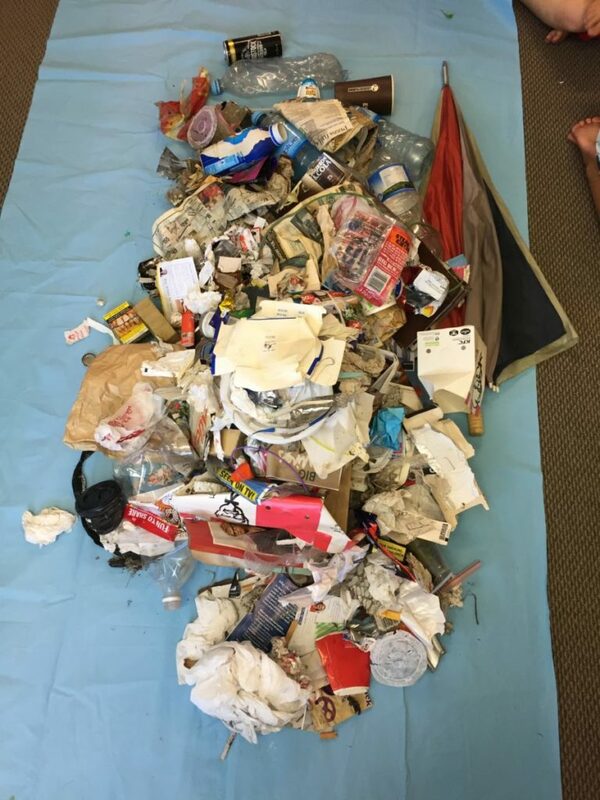 By participating in this experience the children are learning about how they can care for their environment and protect their Papatuanuku (Mother Earth). The children have been eager to share their funds of knowledge they have learnt about recycling with their whanau. 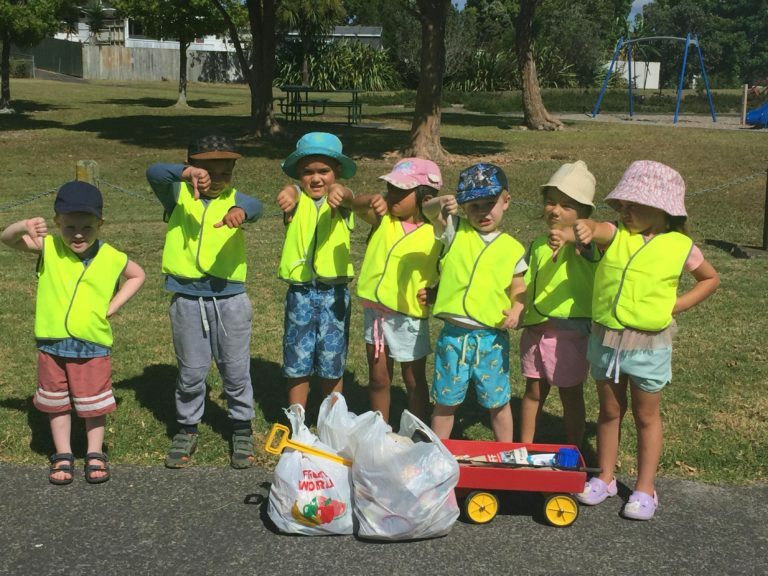 They are all encouraging their families to get involved to pick up rubbish too. 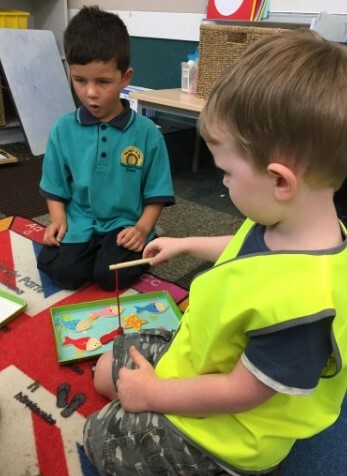 Our small West Auckland childcare centre is wanting to make a difference in the world we live in. By teaching our youngest generation about sustainability while in early childhood education, they will grow into brilliant contributors to our society and will be able to enjoy our planet for years to come. 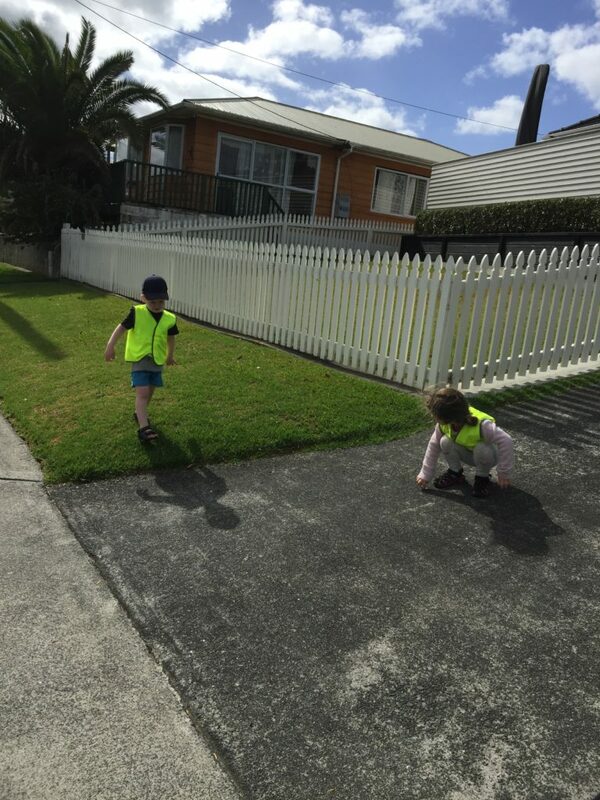 For more information about a top quality childcare in Auckland, please see our home page for more information or contact us here. Click here to see how we support our children with their transition to school. 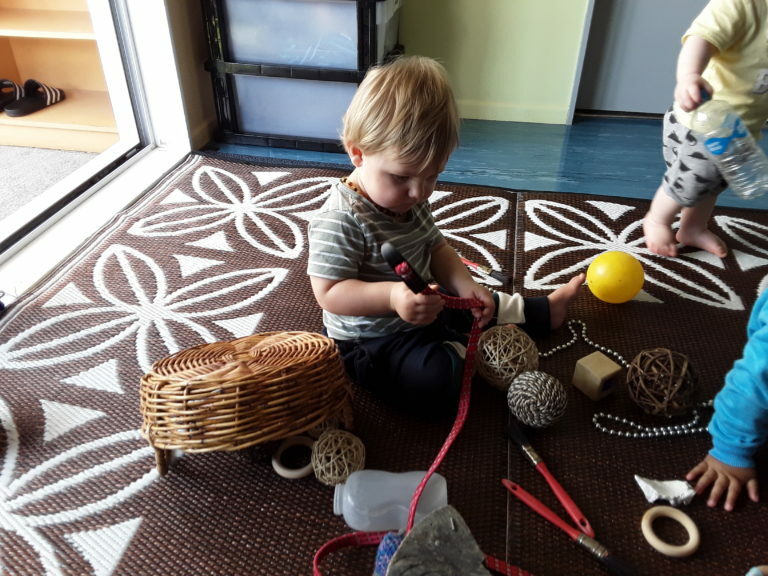 Our under two year olds have been exploring heuristic play. How we help our children with their transition to school.